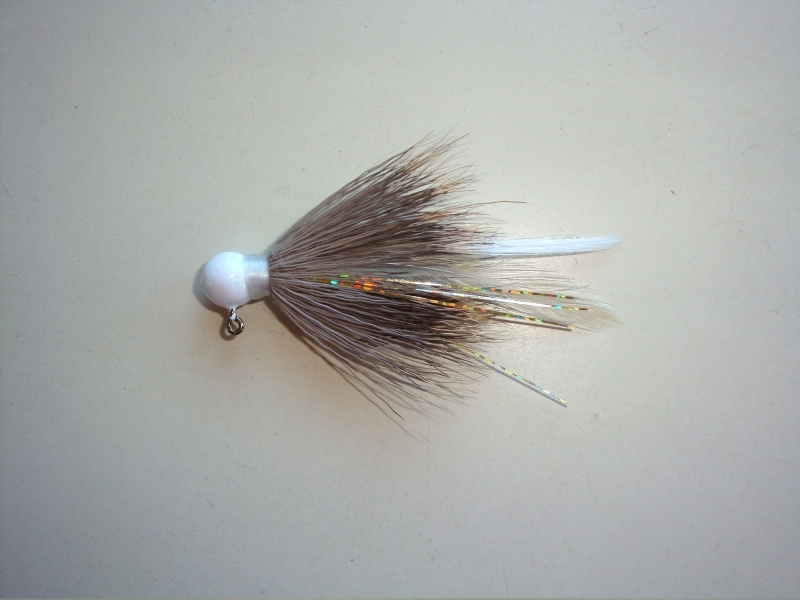 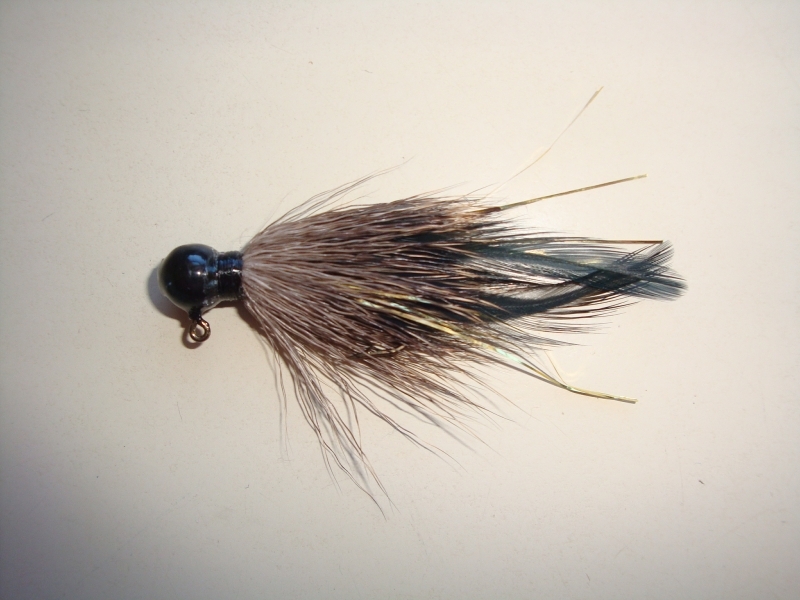 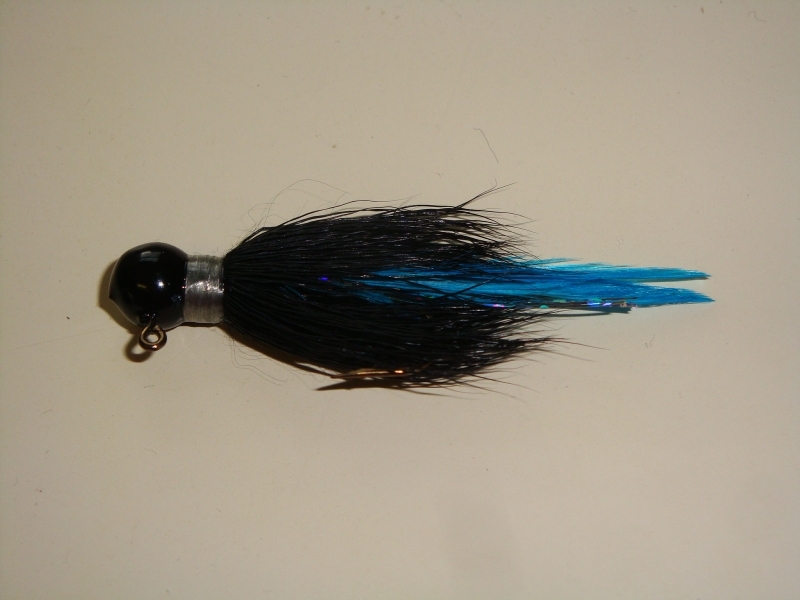 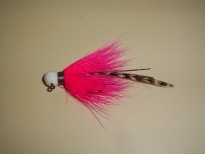 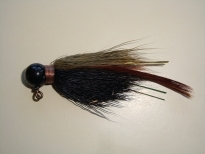 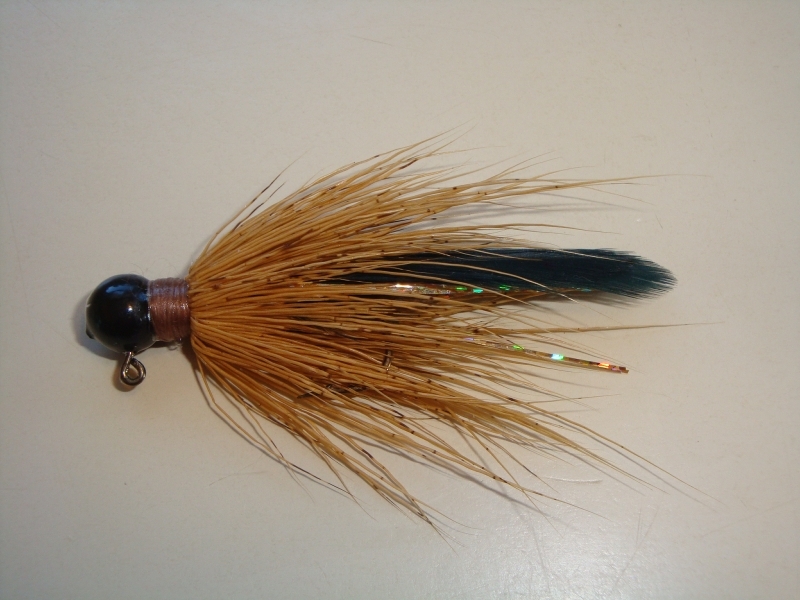 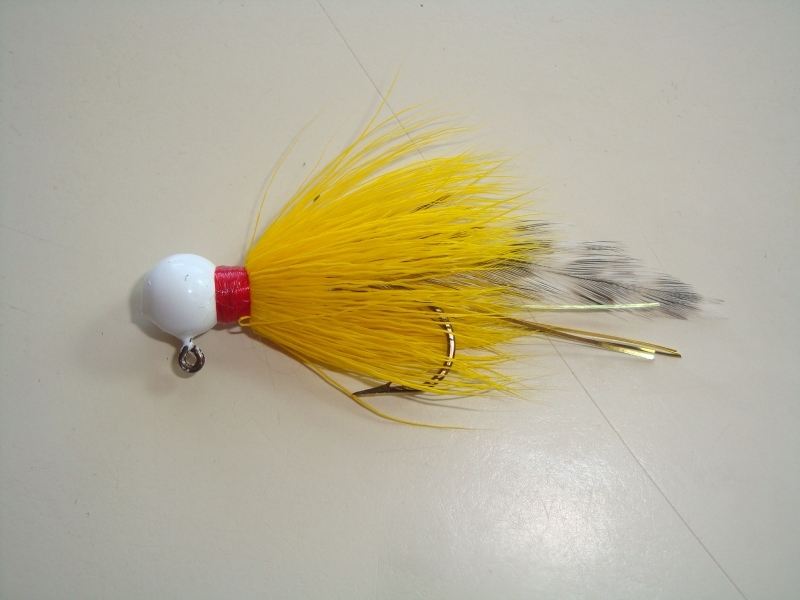 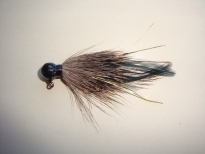 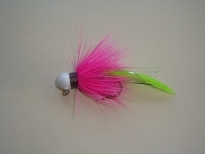 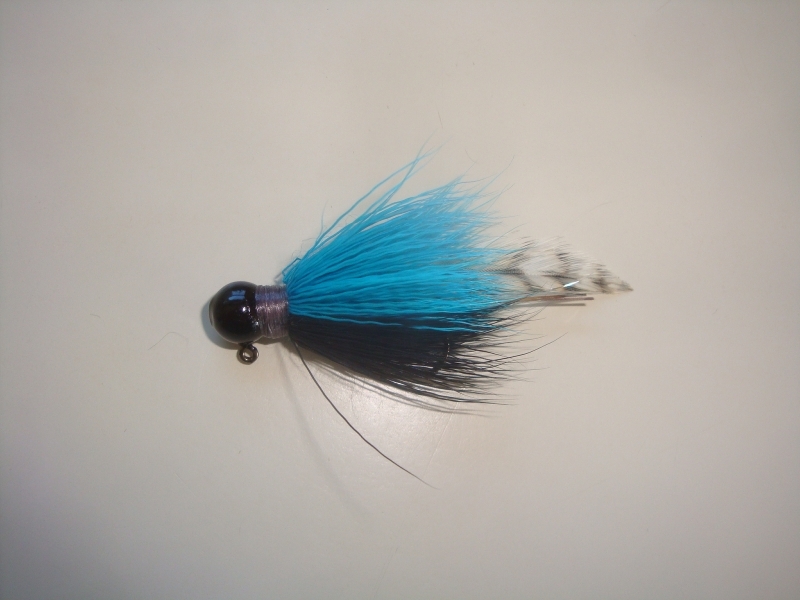 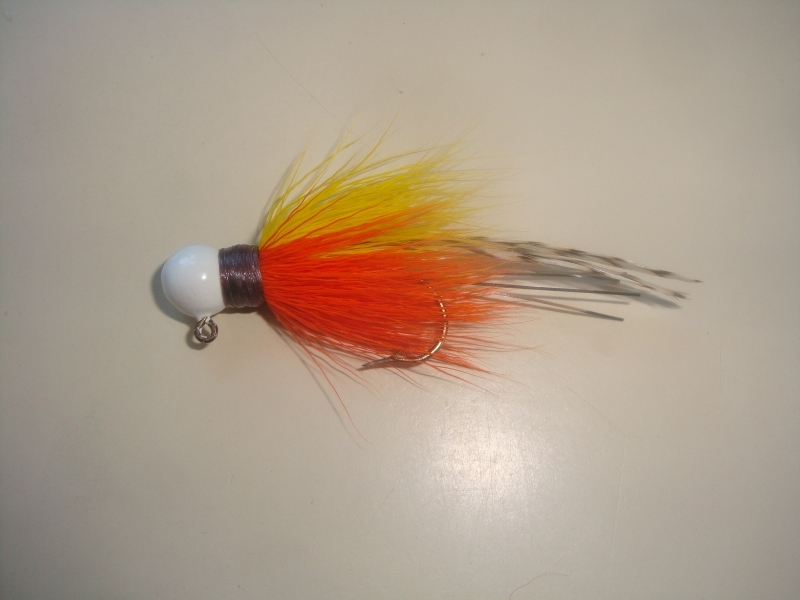 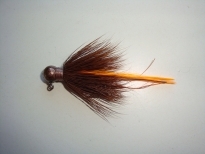 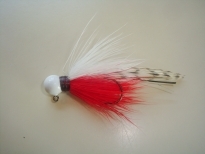 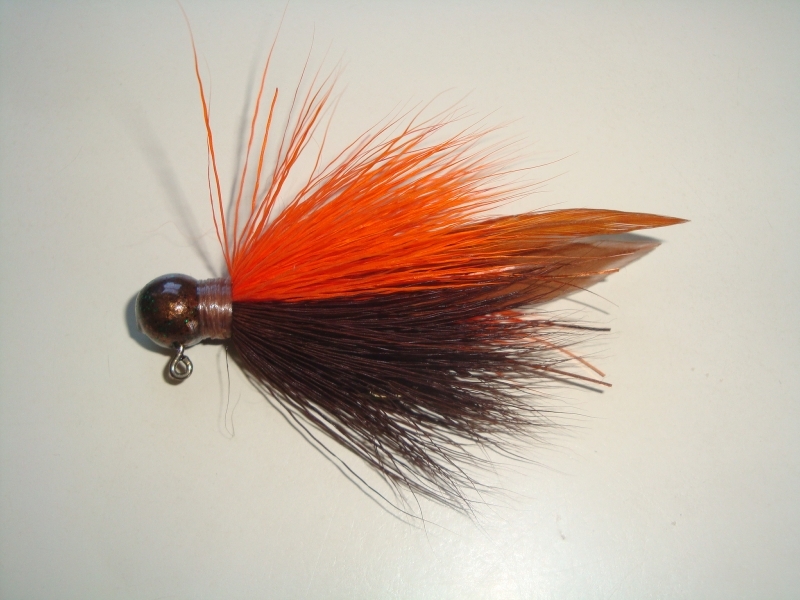 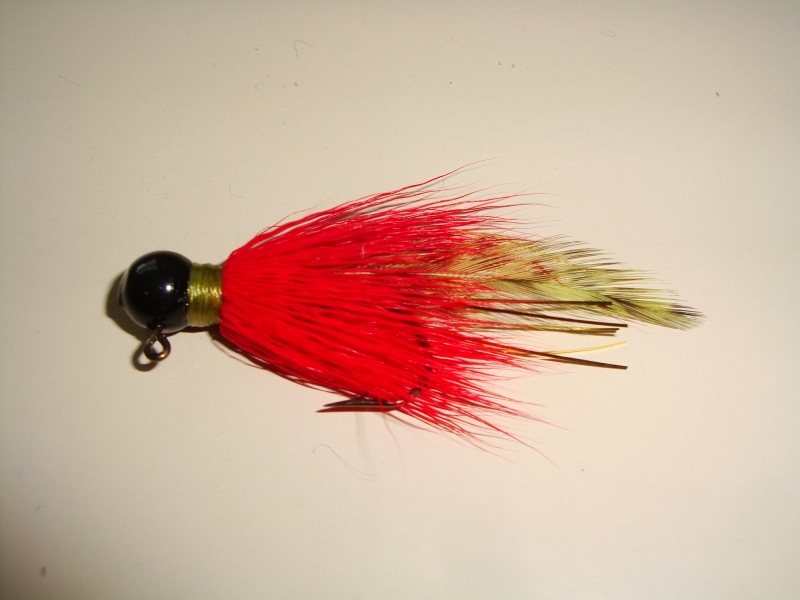 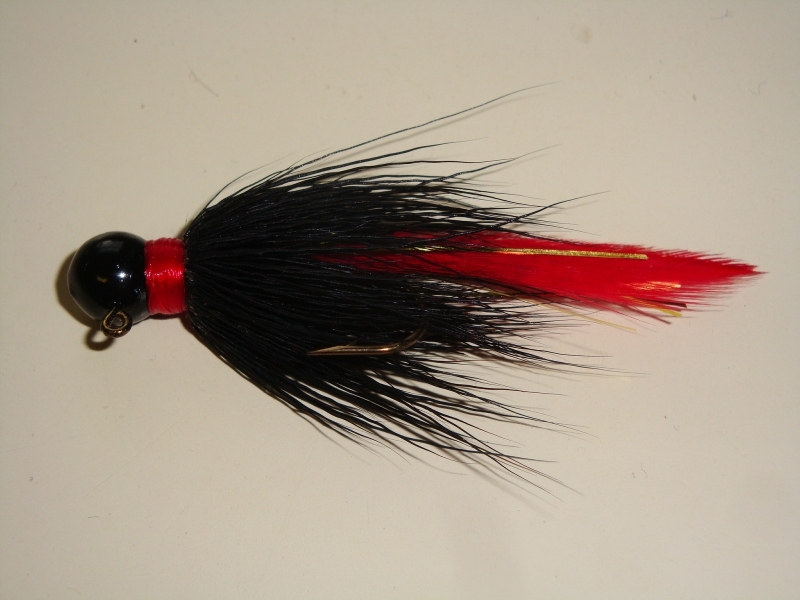 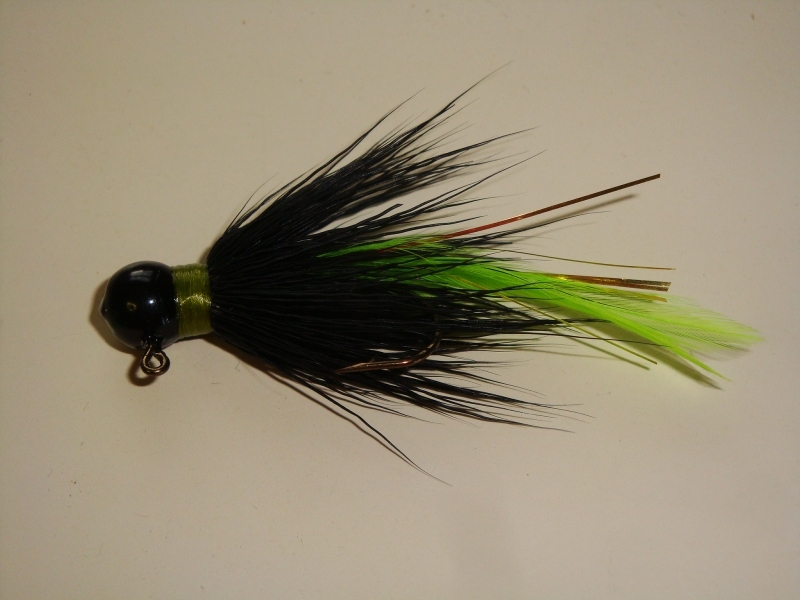 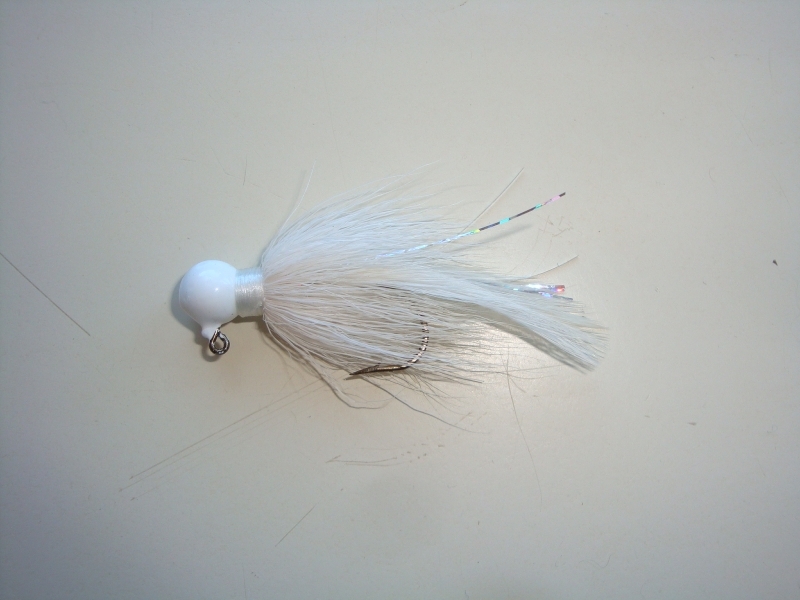 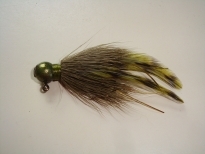 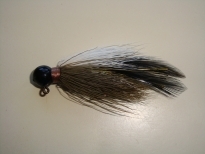 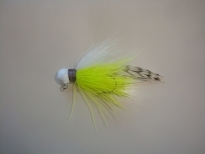 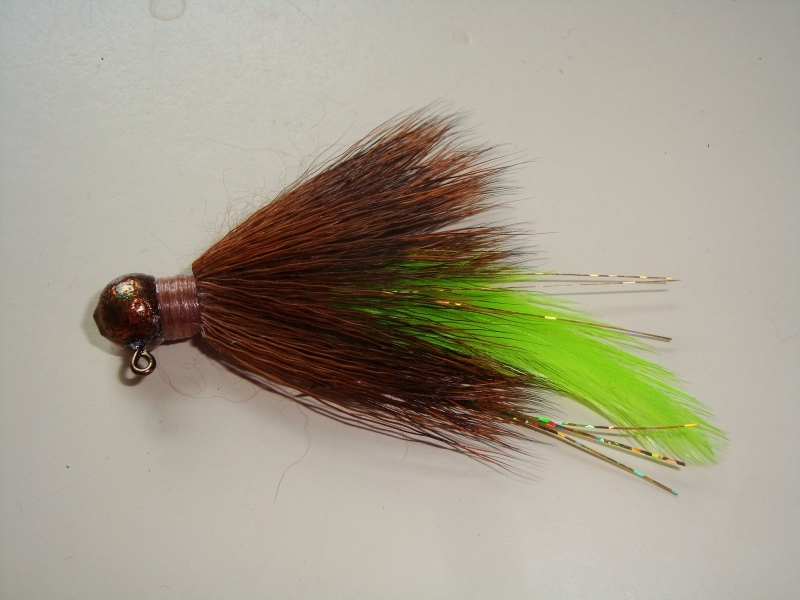 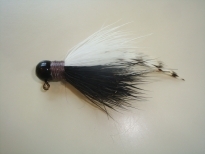 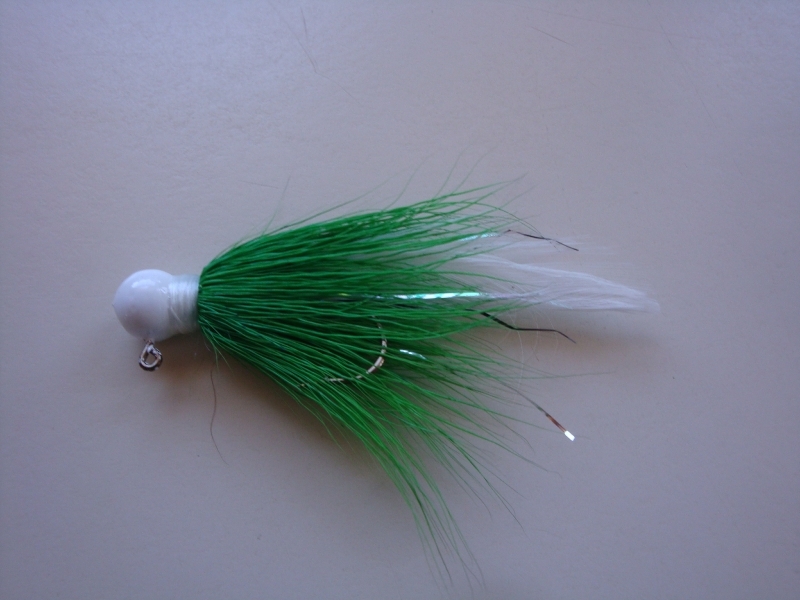 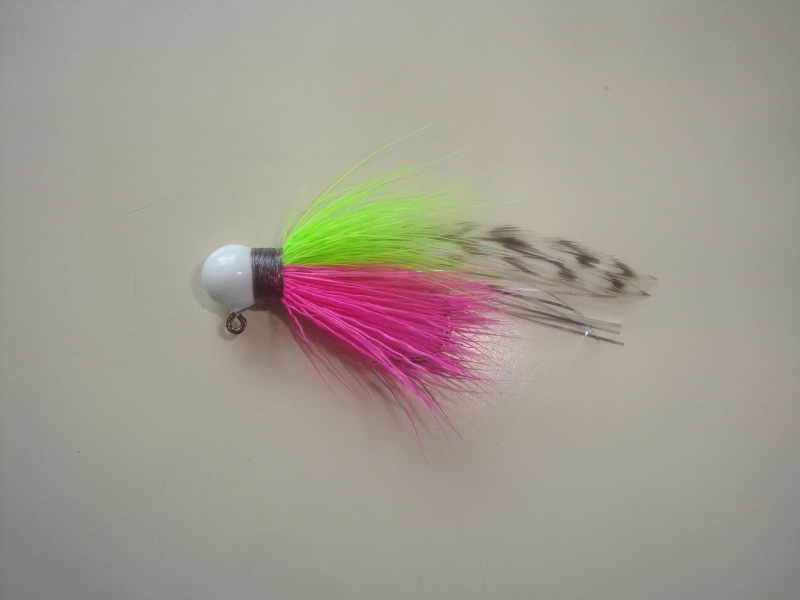 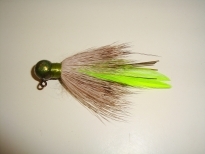 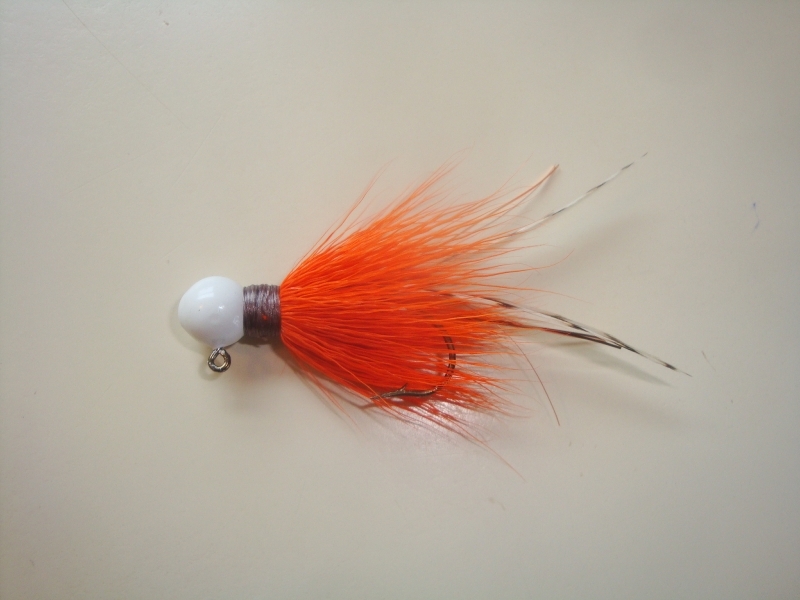 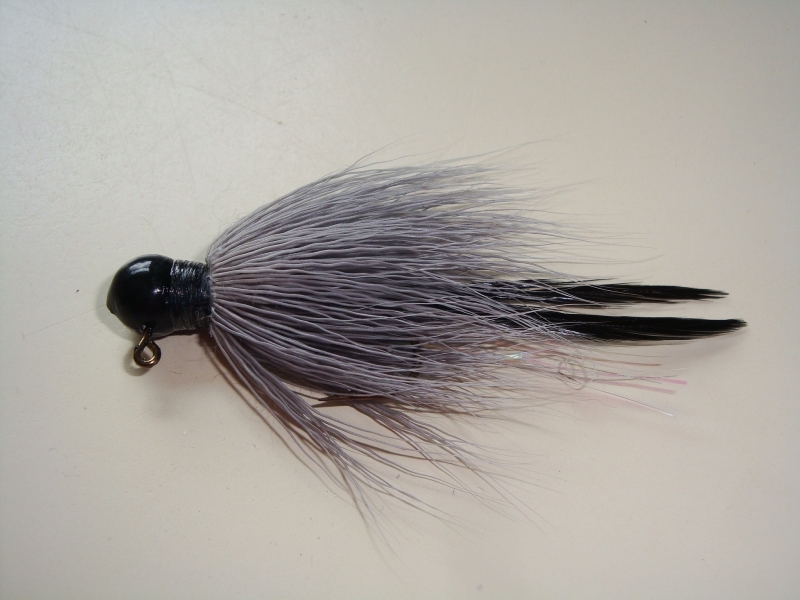 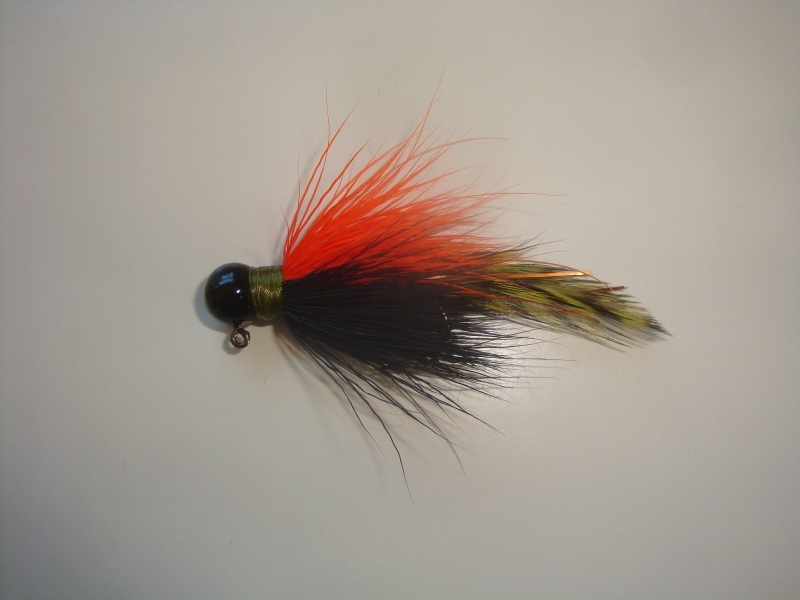 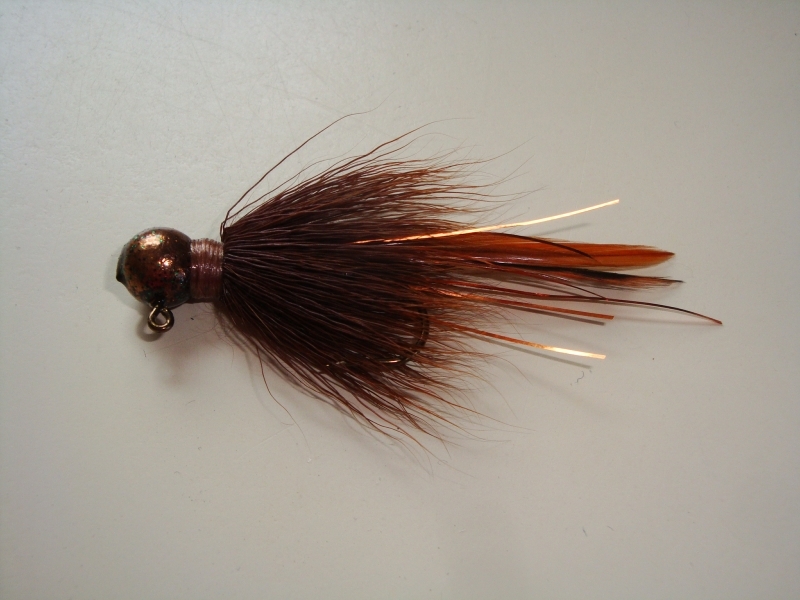 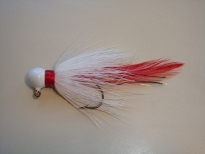 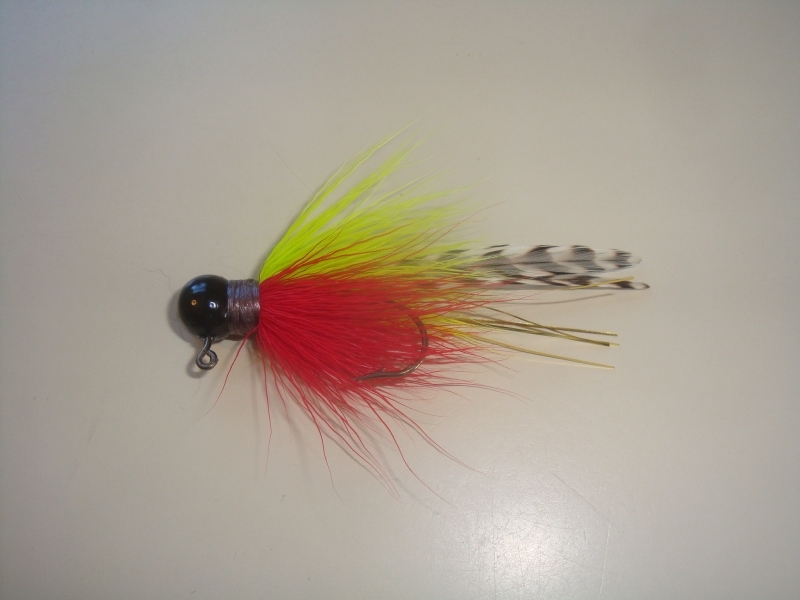 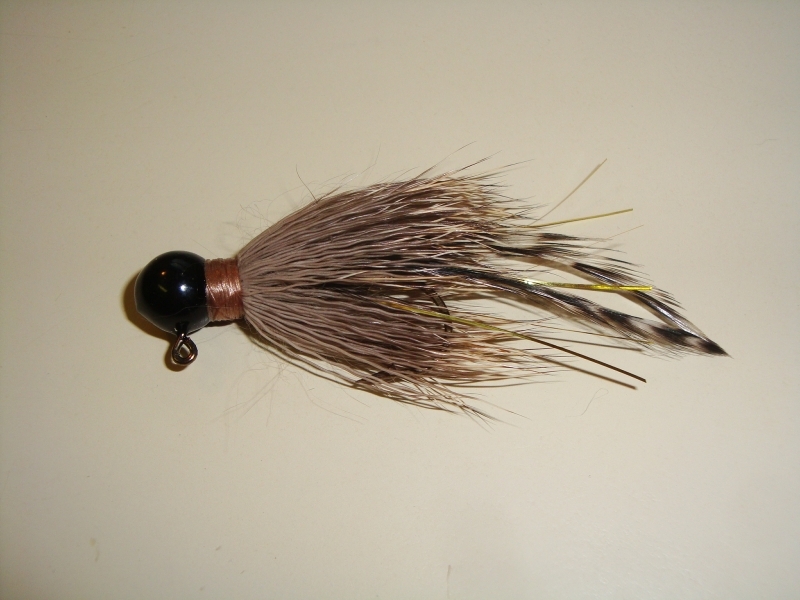 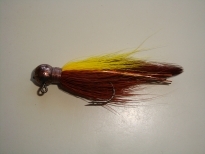 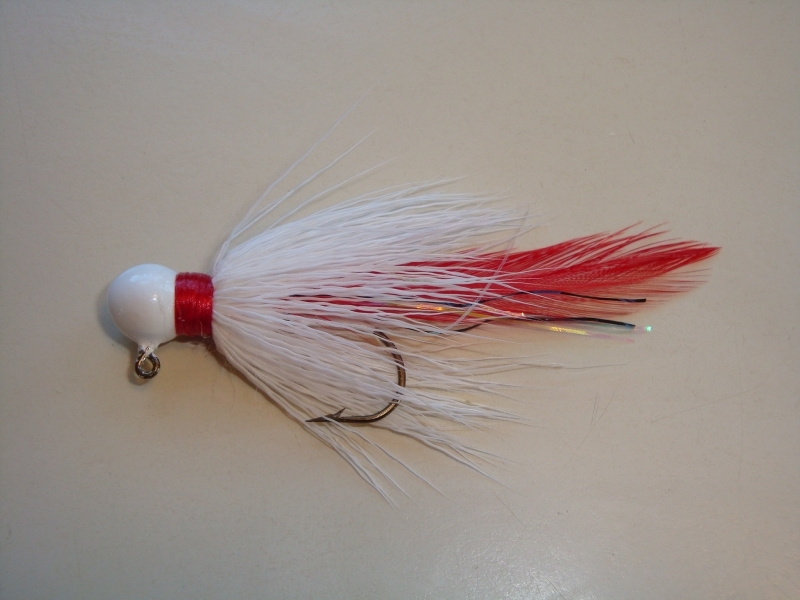 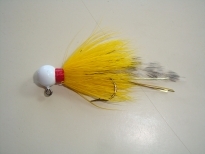 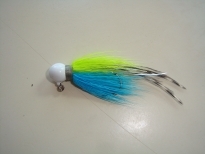 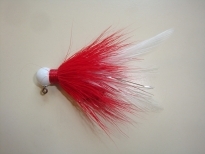 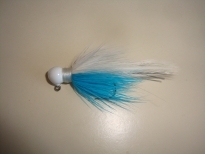 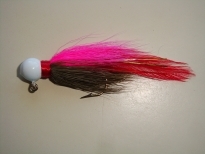 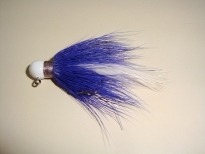 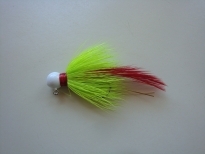 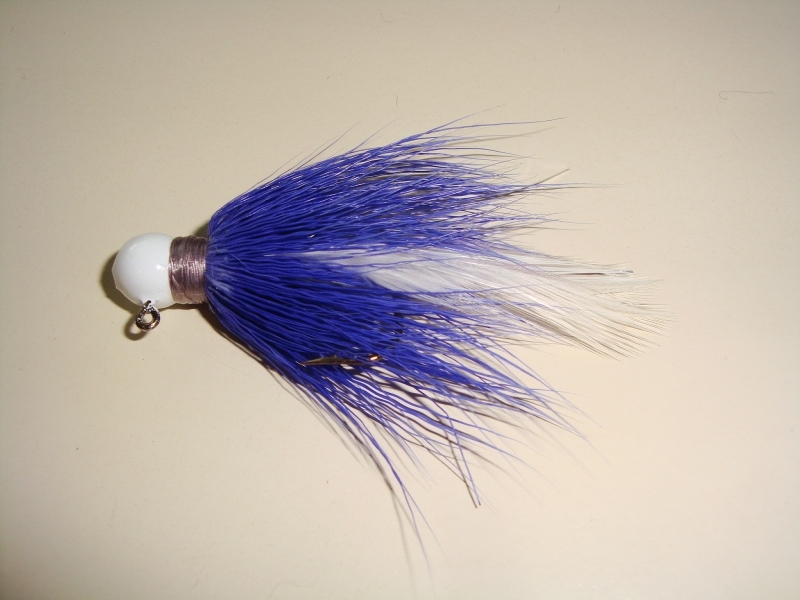 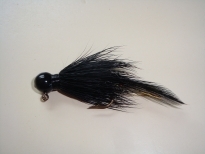 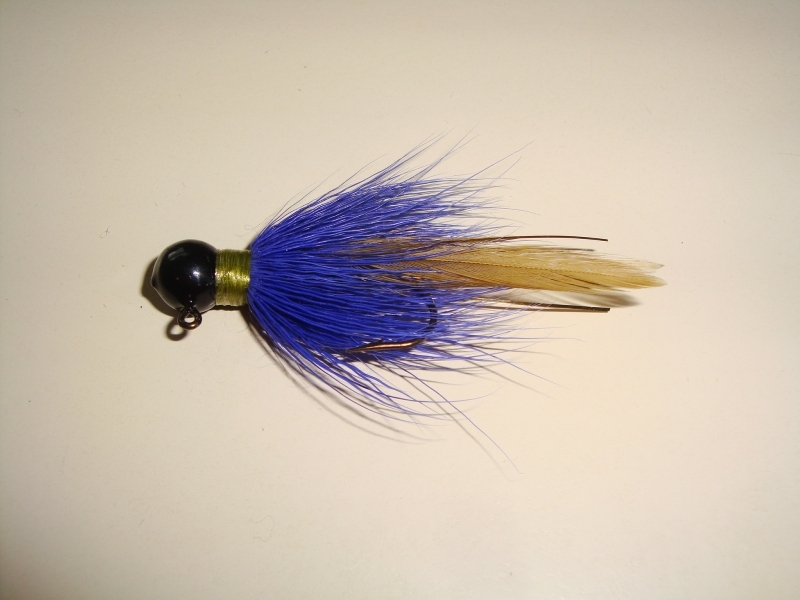 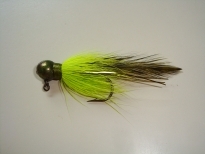 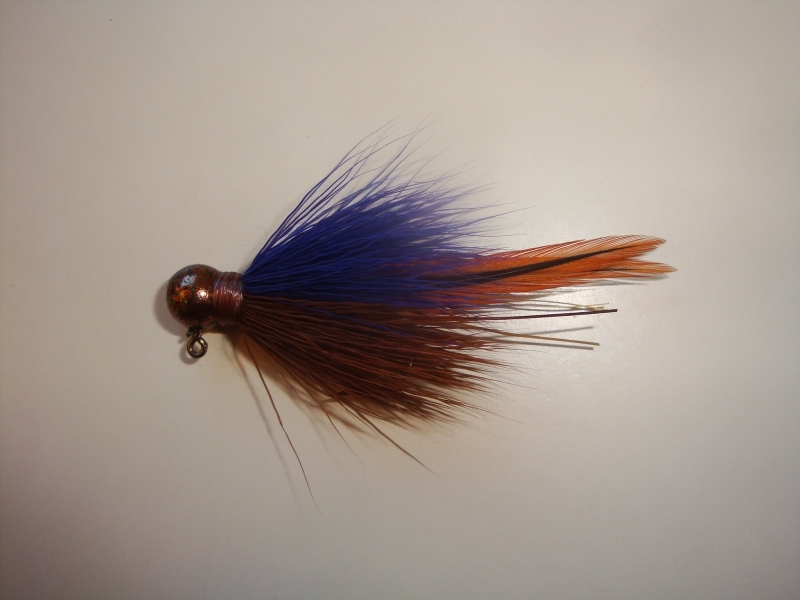 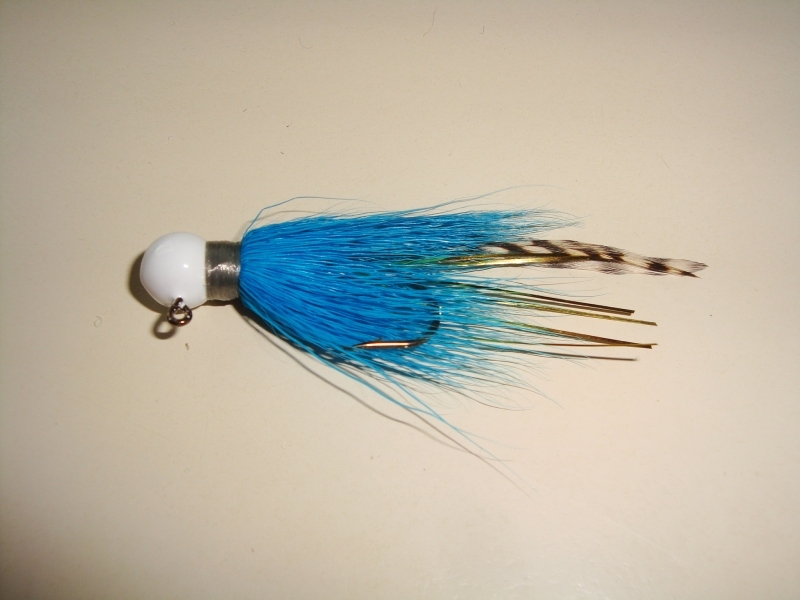 These deer hair jigs are a great all purpose jig. 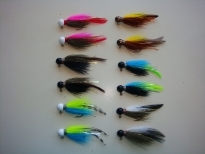 They are excellent for trout, crappie, bass, walleye, and panfish. They feature a deer hair body, feather tail, and a few strands of flash. 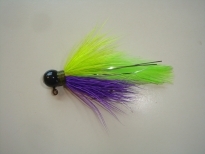 Jig heads are powder coated and baked for extra durablitly. Available in 1/32, 1/16, 1/8, 1/4. 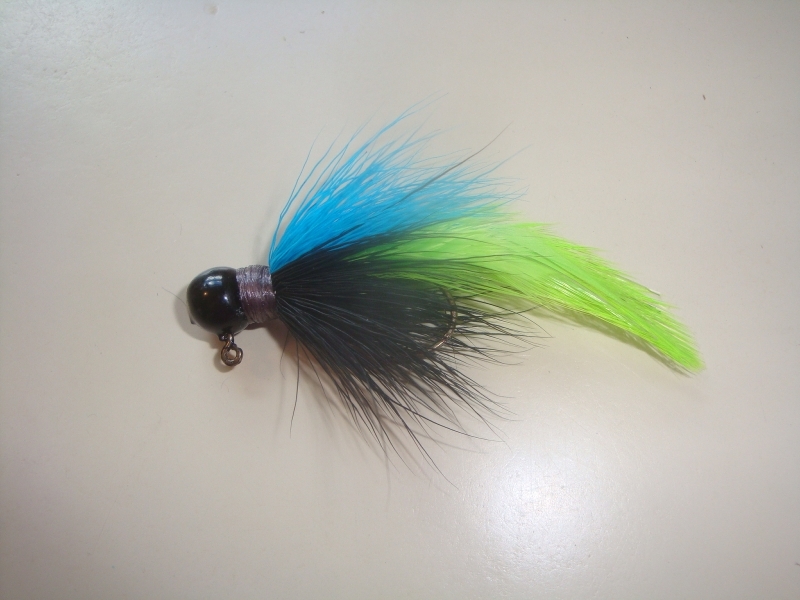 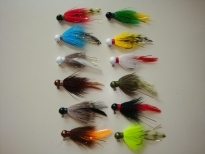 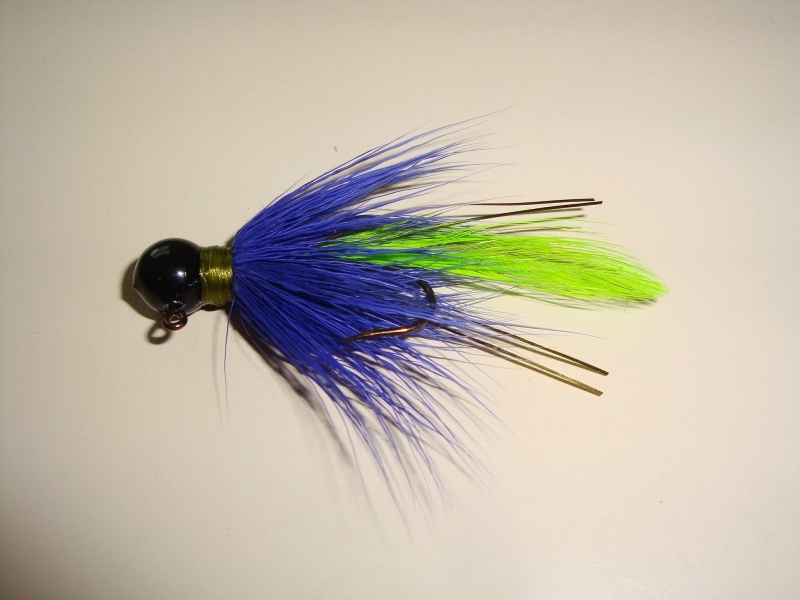 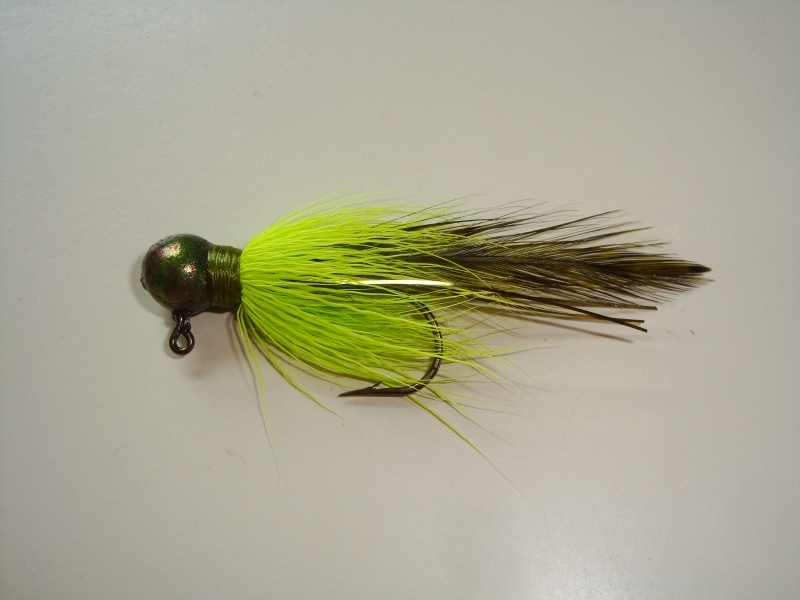 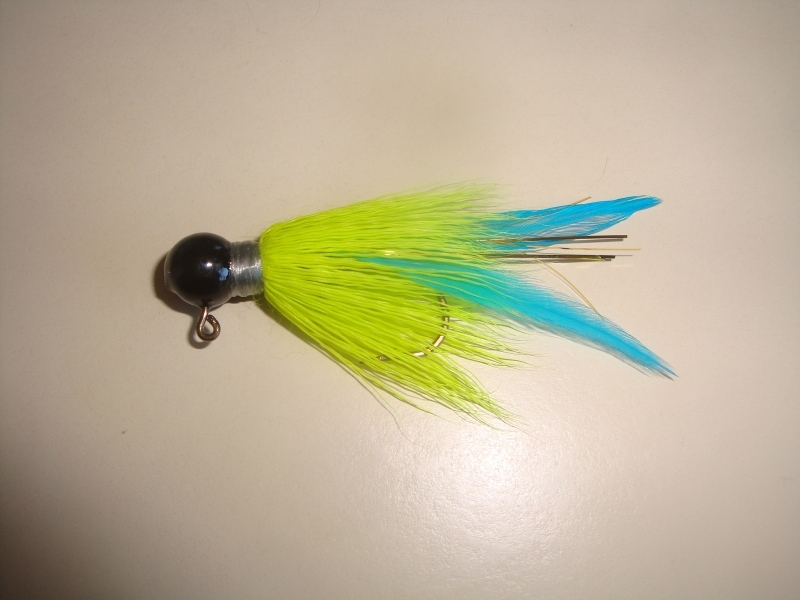 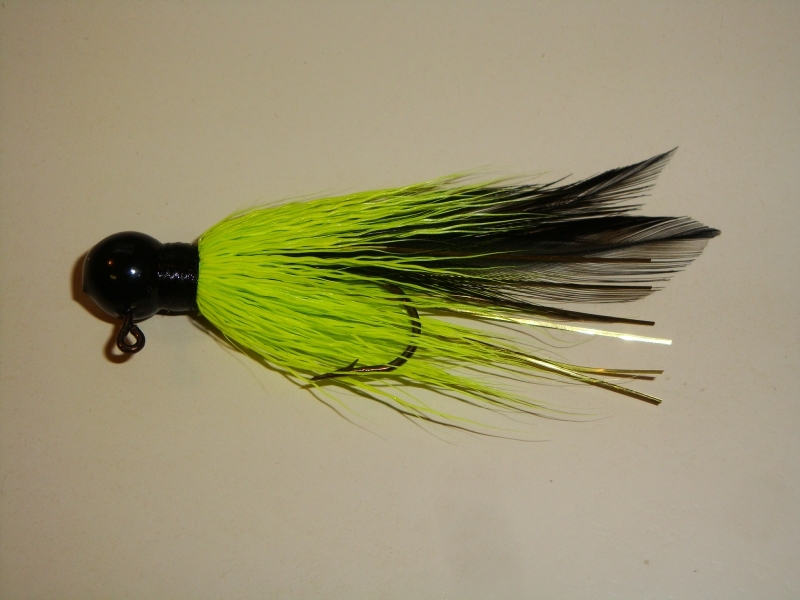 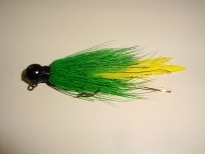 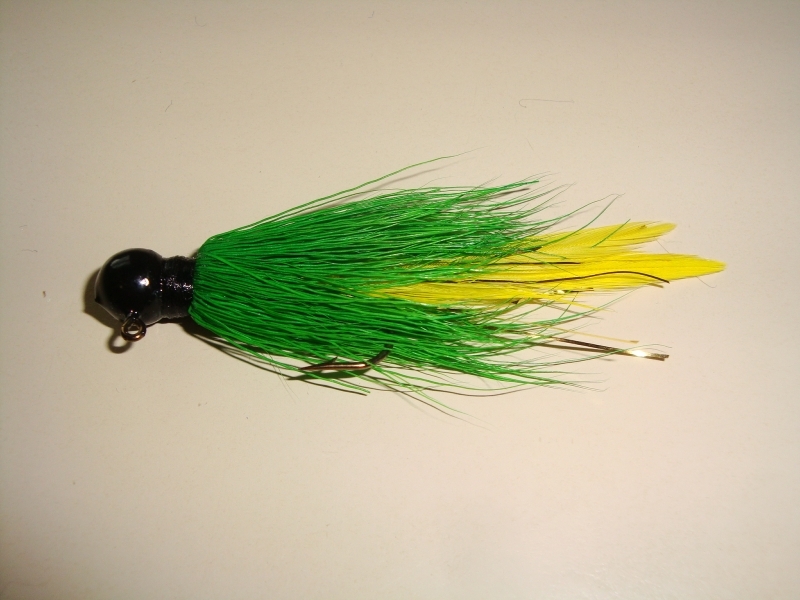 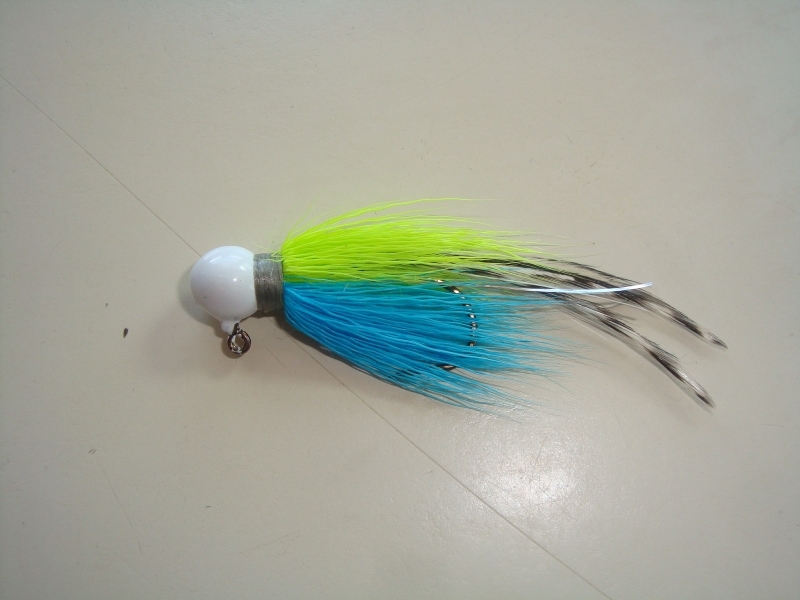 This dozen of jigs includes the following 6 colors, two of each: Chartreuse&Black, Blue&Grizzly, Green&Yellow, Purple&Olive, Christmas, Yellow&Grizzly. 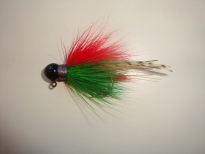 Includes colors: Christmas, Blue&Grizzly, Natural White, Brown, Natural Black, Brown&Orange, Green&Yellow, Yellow&Grizzly, Candy Cane, Mean Green, Black Widow, Chartreuse&Grizzly. 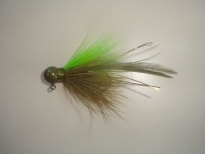 This dozen includes the following 6 colors, two of each: Chartreuse&Grizzly, Black, Natural, Brown, Mean Green, White. This dozen includes the following 6 colors: Candy Cane, Natural Black, Natural White, Brown&Orange, Black Widow, Clown. 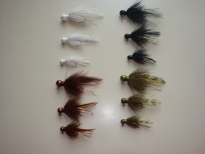 This dozen includes four colors, Black, White, Mean Green, Brown, 1 of each color in 1/16, 1/8 and 1/4 sizes. 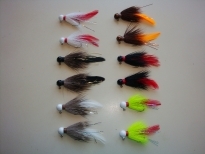 Choose any 12 colors and sizes from the selection on this page. 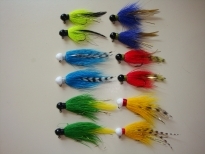 You can then email us letting us know what you want.